I was saddened to read of the death of my old colleague and friend Peter Chislett. I first met Peter when he was editor of the Hartlepool Mail back in the 80s. But it wasn’t until he turned up in Darlington, as editor of the free Advertiser series, that I got to know him well. Peter was a fine journalist who, I remember, would not compromise his craft just because he was editing free weeklies. When I was editor of The Northern Echo we used to spar over the strategy of having top quality frees that might damage my paid-for title. Peter was having none of it … his papers would be as good as they possibly could be. No question. Peter had been a rising star in Portsmouth and Sunderland Newspapers. 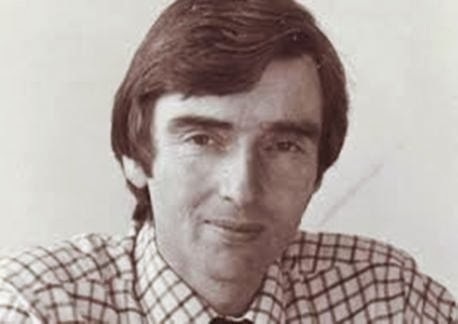 He was news-editor of the Portsmouth News before being promoted to the editorship of the Hartlepool Mail in 1981. We lost touch when I moved South until he rang me out of the blue to say he was living in Midhurst in Sussex ... and revealed he had been diagnosed with MS. Peter had been married to author Philippa Gregory - although they were long separated when I met him - and has a daughter, Victoria. He died earlier this month, aged 71. There are tributes to him in the Hartlepool Mail, Portsmouth News, The Northern Echo and the Darlington and Stockton Times. Another sad loss. A true professional who had time to help younger upstarts like myself. My prayers go out to his family.